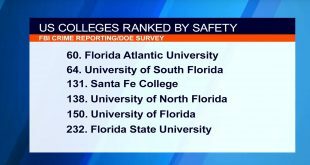 New startling numbers are out about the University of Florida with a list that tracks college safety based on FBI crime reporting. UF ranks in the middle of the road at 150 out of 243 colleges and universities nationwide. 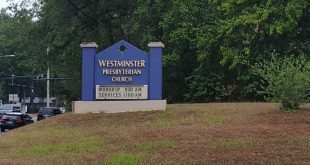 Development area in Gainesville expected to increase traffic. That and more in 90 seconds. 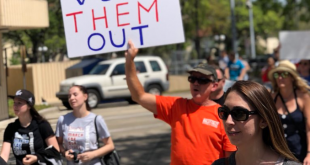 The city of Gainesville is on the edge due to white nationalist Richard Spencer who is set to speak at the University of Florida. 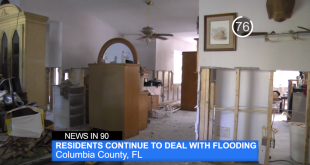 More than three weeks after Hurricane Irma some residents in Columbia County are still dealing with flooding from the Santa Fe River. 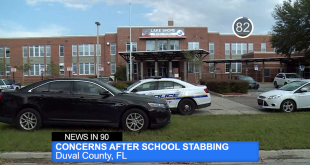 Parents from a Duval County middle school are concerned about their children safety after a student stabbed another student in the school. That and more in 90 seconds. Clay Electric has been working hard the past few days to restore power to an area in Bradford County near Lake Sampson. 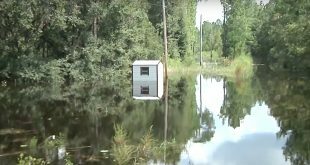 The residents have no water or electricity, and some are still unable to be in their flooded homes. 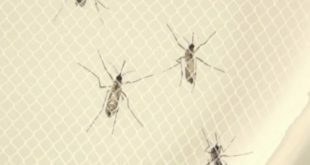 The all-year-round program works to provide supplies to teachers in Alachua County with the help of a mobile unit. 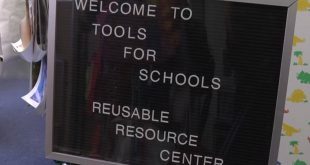 The annual school drive started July 10 and is running until July 22.